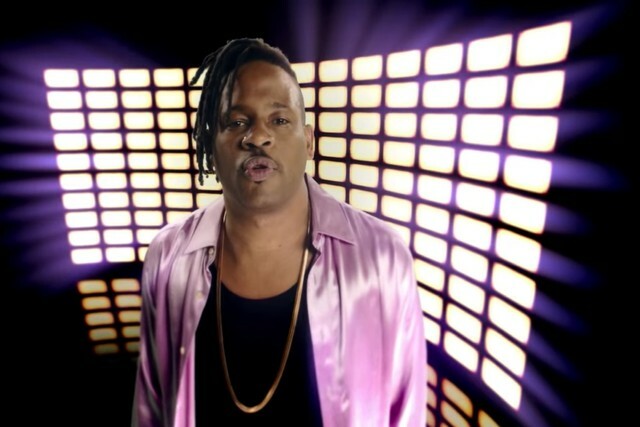 Los Angeles rapper Open Mike Eagle’s forthcoming Comedy Central series The New Negroes with comedian Baron Vaughn will premiere on April 19, the network has announced. The show, adapted from Mike Eagle and Vaughn’s Upright Citizens Brigade showcase by the same name, will feature stand-up, original music videos, and sketches, with an intriguing slate of guests. Method Man, MF Doom, Danny Brown, and Lizzo are among the artists who will appear in musical bits across the first season’s eight episodes. Comics set to perform include Hannibal Buress, Get Out’s Lil Rel Howery, ex-Saturday Night Live cast member Sasheer Zamata, and more. Open Mike Eagle released his latest EP What Happens When I Try to Relax in September. The six-track project was his first since 2017’s stunning full-length Brick Body Kids Still Daydream, one of Spin’s 50 best albums of that year. Watch the trailer for The New Negroes below.